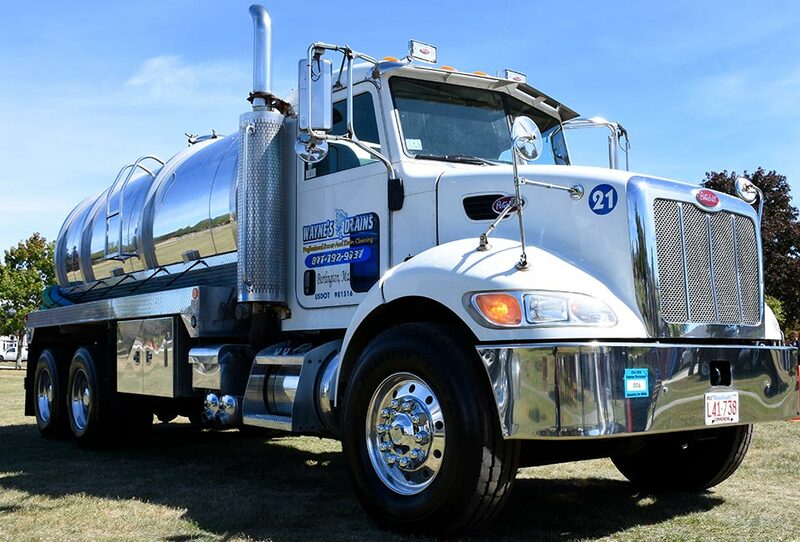 If you have a business that runs on a septic system, it’s vital to the health and longevity of your system to have your tank pumped regularly. Wayne’s Drains provides affordable and reliable commercial septic tank pumping to Greater Boston and surrounding areas. Dealing with a septic tank emergency is never a welcome moment for any business, but if you make Wayne’s Drains your first choice for quality and service, we’ll be your last call for help. We value your time and business, and we’ll work with you to complete your commercial septic tank pumping and maintenance when it will least affect the routine flow of your business. Since 2000, Wayne’s Drains has been Greater Boston’s best choice for commercial septic tank pumping. Our septic maintenance and cleaning services are always of the highest caliber – and always competitively priced. Our services include a thorough commercial septic tank pumping and cleaning, and we provide licensed septic tank inspections when you need them. We have experience on several types of commercial septic tank systems – you can trust us to handle whatever comes our way. Not all companies are equipped to handle commercial septic tank pumping, but Wayne’s Drains technicians are fully licensed and experienced, and can take care of your needs, as well as inspect your septic tank. We offer 24-hour emergency commercial septic tank pumping and maintenance services, so don’t hesitate to contact us when the need arises. Let us help your business get back up and running quickly! You can avoid embarrassing and costly septic tank emergencies by having your commercial septic tank pumped regularly, so once we fix your emergency, we can work together to create a maintenance plan that will work to avoid problems in the future. The best technicians in the field. 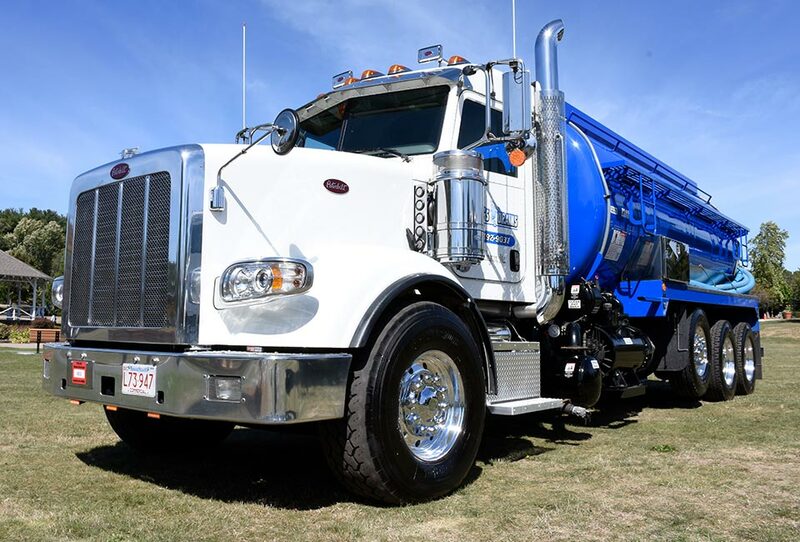 Our well-trained commercial septic tank pumping technicians can pump all types of septic systems, and we’ve worked hard to establish our great reputation in the Greater Boston area. When you call us for help, we’ll provide you a level of service you’ll not find elsewhere in the area, and we’ll work hard to exceed your expectations every time. Contact us today and experience for yourself the difference Wayne’s Drains can make for your commercial septic tank pumping needs.